It’s been a good week so far. 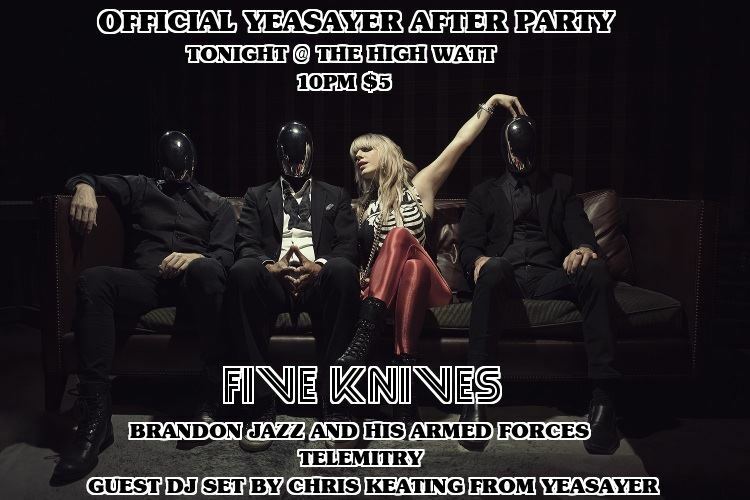 Two of my favorite bands (and some of my closest friends anywhere) have music hitting right now. 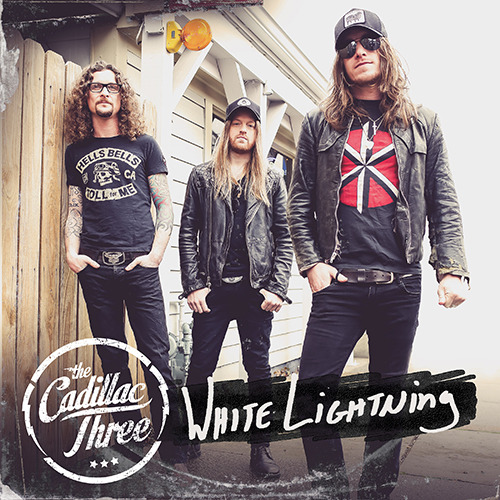 Monday saw The Cadillac Three’s new single “White Lightning” debut to country radio as one of the top 3 most added songs in the country. A timeless song and fan favorite that is sure to resonate with new and old listeners alike. 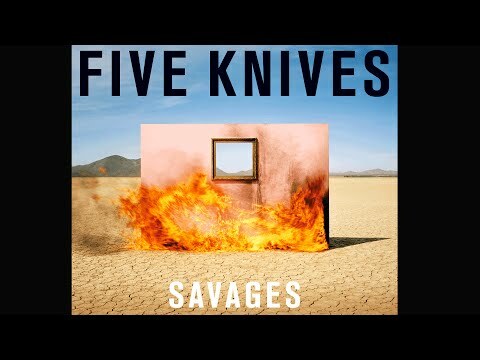 Tuesday saw the release of Five Knives‘ debut record, “Savages” on Redbull Records. Nearly 2 years in the making, so proud to see this finally reaching everyone’s ears. I hope this is a big year for them! 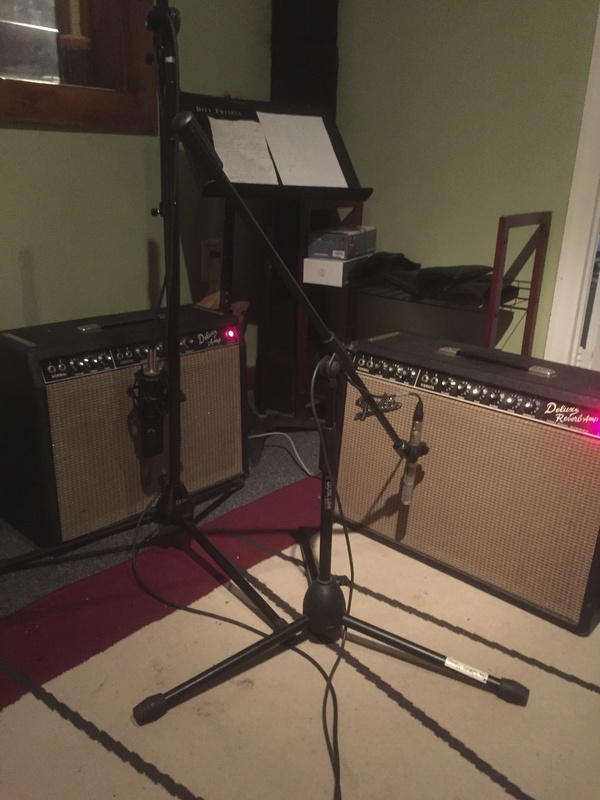 I also wrapped up tracking the majority of the new Bad Cop I have been working on yesterday and it’s shaping up to be nothing short of a record that will earmark a return of rock n roll to Music City. 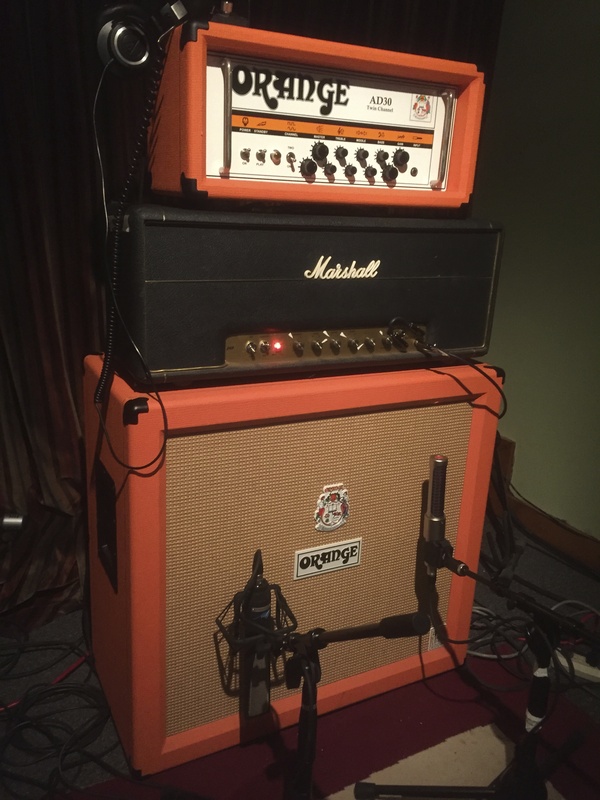 The guys and myself included have worked tirelessly to get this one in shape and I’m looking forward to getting this one out there soon as well.